We've selected a few books that will help children learn about the environment, pollution, climate change and the importance of looking after the natural world. We humans have used the seas as dumping grounds for all our waste for thousands of years. In the old days much of our rubbish just rotted or eroded harmlessly away, but then plastic was invented. We all love plastic! We wrap our food in it, we use it to make our bright, colourful toys, our computers and phones, and almost anything else you can imagine. When we’re tired of all our stuff, we just throw it away. You’d be amazed how much plastic rubbish ends up in the sea – around eight million tons a year – and there it stays. Vast islands of plastic that will last for thousands of years float about in the once-clean water. Whales, dolphins, seals and birds get tangled up in them. They think that plastic is food, and when they eat it their stomachs fill up, and they can starve. We humans need to care for our great, blue, beautiful oceans and all the wonderful animals and fish who live in them. Everything that children need to know about the environment, plus a bit more! I Wonder Why There's a Hole in the Sky answers childrens questions about the world around them in a natural, amusing and imaginative way. Finn has always been different, and in the tiny fishing village of Stromhead he sticks out like a sore thumb. Always told to keep away from the water, he's felt that something was missing until one day he dives in and finds that, swimming with the dolphins, he feels completely at home. But his new friends are in danger of being injured by the rubbish that floats out into the water - and now a supermarket is going to release thousands of balloons that could drift out to sea and cause even more damage. 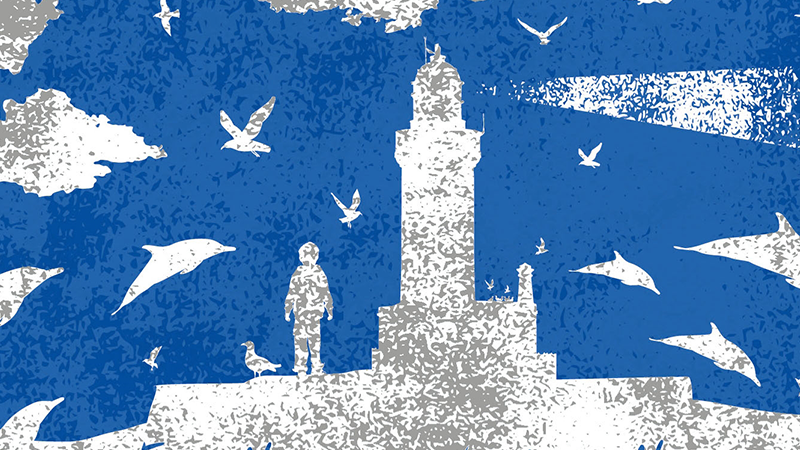 Desperate to help the dolphins, Finn goes to the Lighthouse Crew, a group of kids who have always left Finn out. Will they be able to set aside their differences to save the dolphins? And what will Finn discover about his past along the way? When bulldozers enter Farthing Wood, the animals must escape before their homes are destroyed. Fox, Badger, Toad, Tawny Owl, Mole and the other animals band together and set off to a far-away nature reserve. Their journey is full of adventure and fraught with disasters, and the animals must work together to survive. Planet Earth is an exciting journey around the planet we call home, finding out about all its wonders from volcanic eruptions and mighty oceans to plants and animals, towns and cities. Each bright, vibrant Explorers title features a series of beautiful, child-friendly, story-based scenes - easy to read but with a wealth of detail and plenty to look for - partnered by photographic spreads giving more in-depth information. 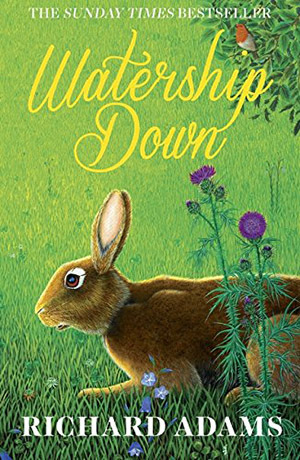 Set in the beautiful English countryside of the Berkshire Downs, a once idyllic rural landscape, this stirring tale of adventure, courage and survival follows a band of very special rabbits fleeing the destruction of their home by a developer. Led by a stout-hearted pair of brothers, they leave the safety of Sandleford Warren in search of a safe haven and a mysterious promised land, skirting danger at every turn.